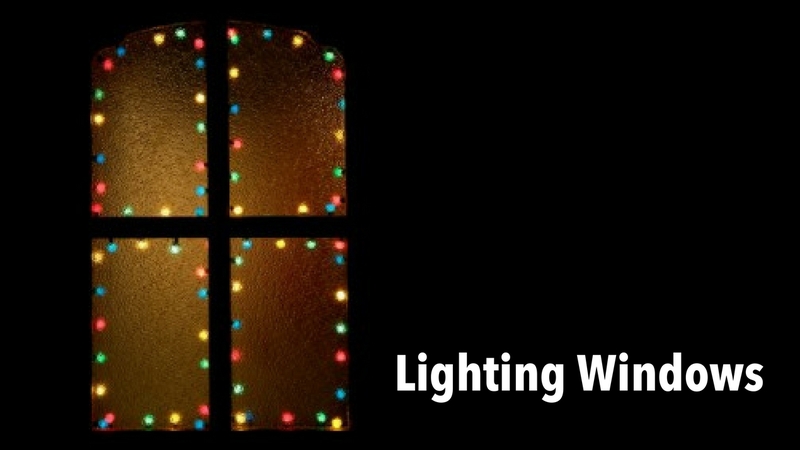 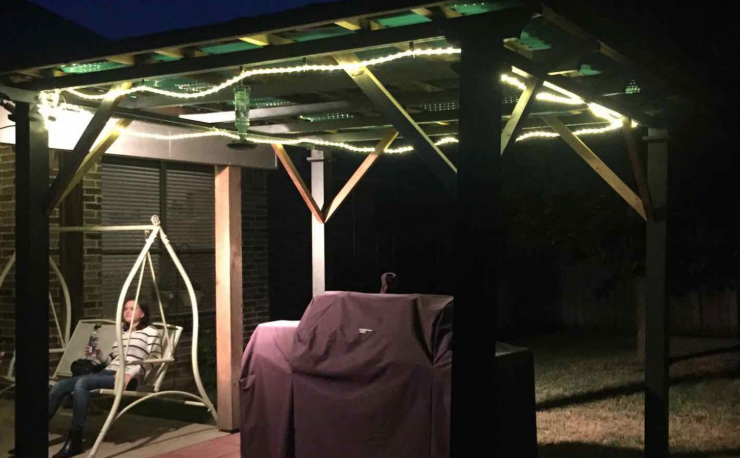 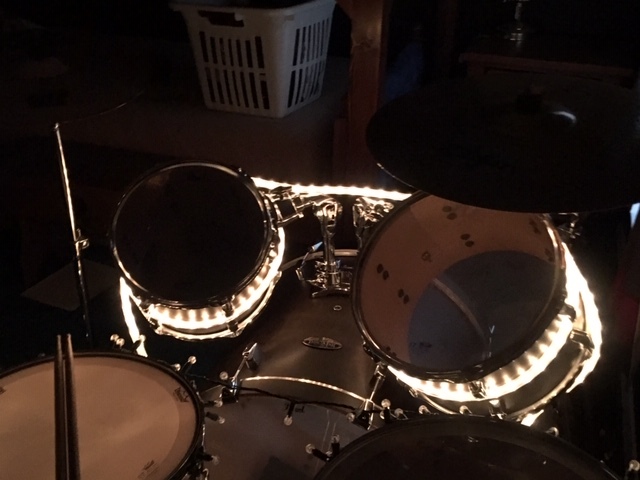 We love to see new uses for lights! 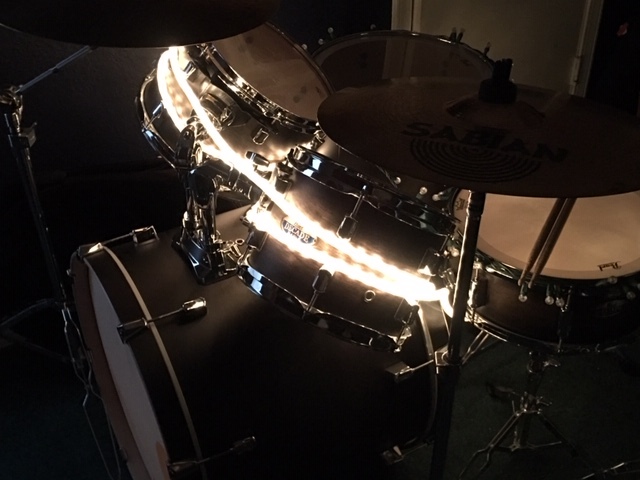 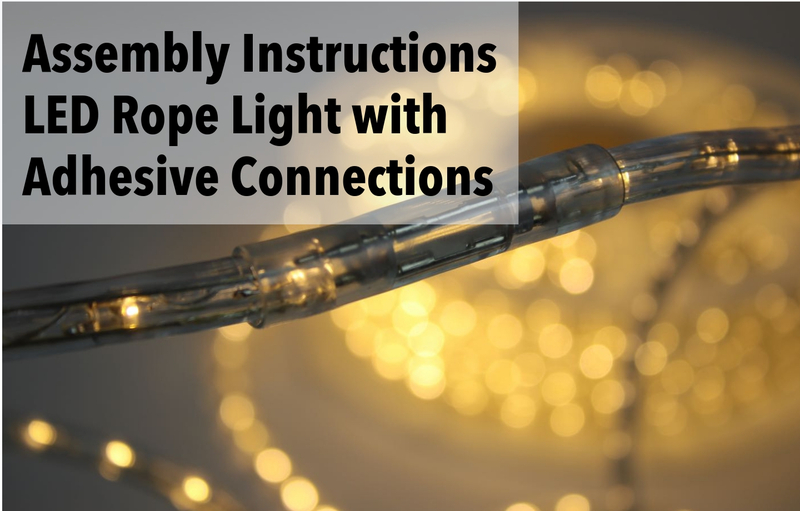 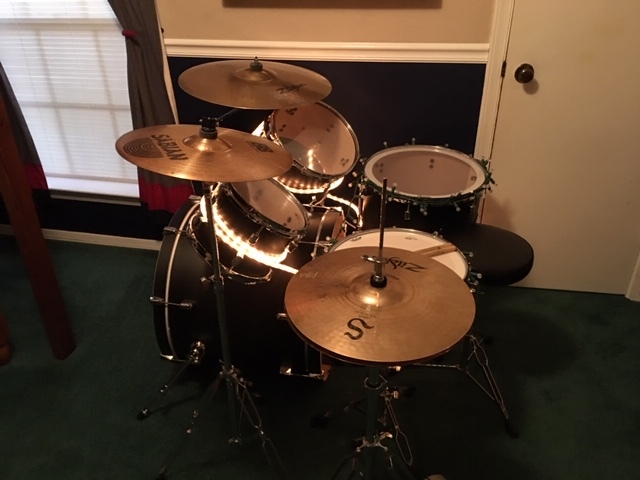 Using white incandescent lights on a drum set is one of our new favorites. 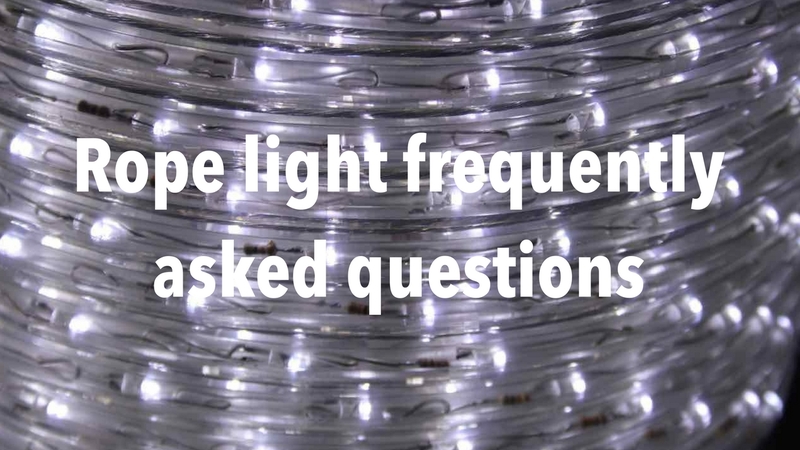 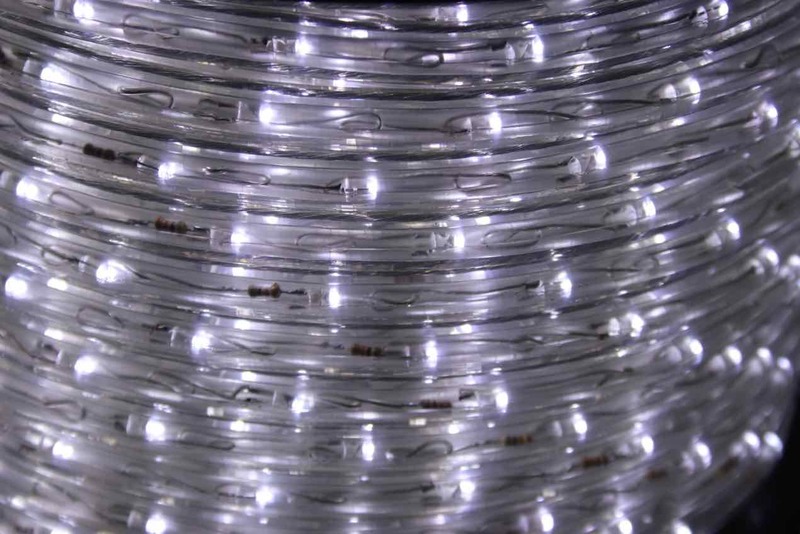 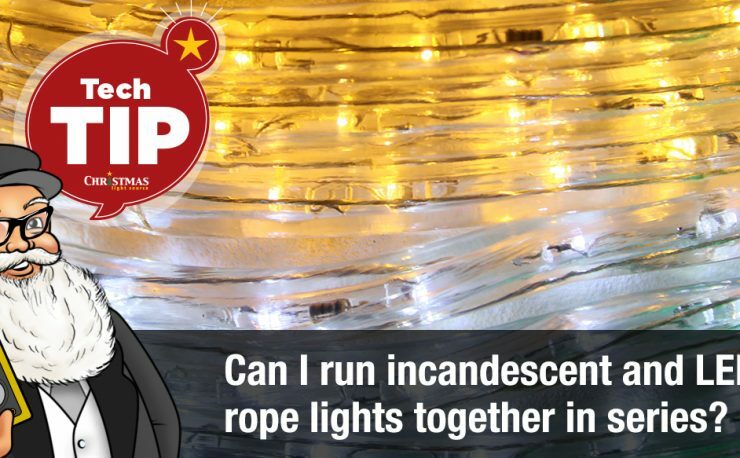 Shop for any spool of rope light and cut to fit! 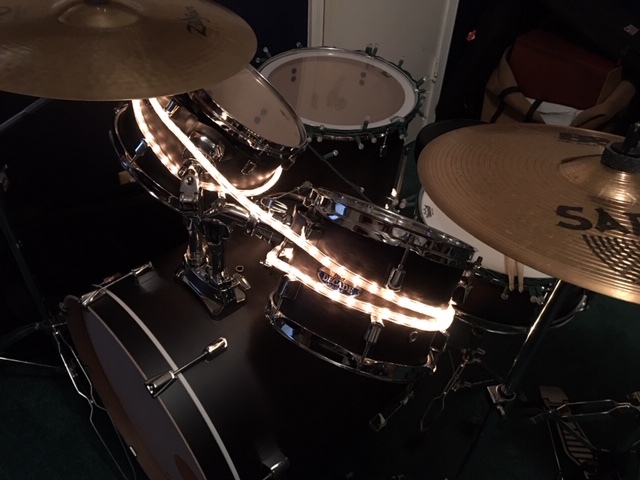 This project is in a teen’s room but onstage, this would be a great look!